As one flies over Vancouver during the decent into the Canadian city's airport, the surrounding beautiful natural scenery is already noticed with mountains on one side and the sea on the other. Once inside the baggage claim area of the international airport, visitors are greeted with large Pacific Northwest Coast Indian art carvings. This adds to the overall flavor of nature and the environment that makes Vancouver so different from other major cities. When driving along Granville Street towards the city center, one can’t help but notice that the trees and hedges in the residential areas are so much larger and taller than the ones we normally see elsewhere. One of the locals claims that the superior growth of the area’s plant life is due to the huge amount of rainfall. Vancouver is close to both the ocean and the mountain range so lots of rain is expected. In fact, the rain here can actually be a problem as grey skies, especially during the winter months, are one of the few negatives of living in Vancouver. Fortunately, there is very little snowfall within the city so for Vancouverites, it is a trade off of some sort to have to deal with rain rather than shoveling snow during their winters. 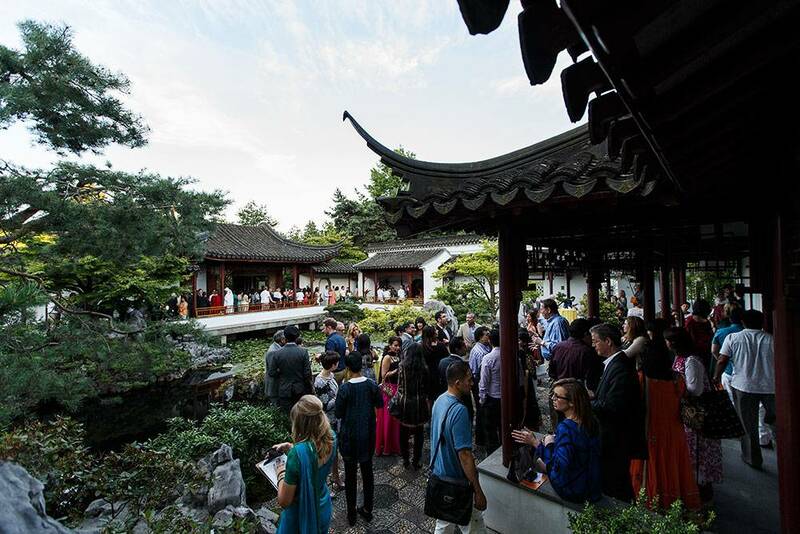 As for tourists, the best time to visit Vancouver is the least wet season which is during the summer months. I’ve been told by a local that September is one of the best months to visit. When the sun is shining in Vancouver with both the ocean and mountains as the background, it really doesn’t get any better. 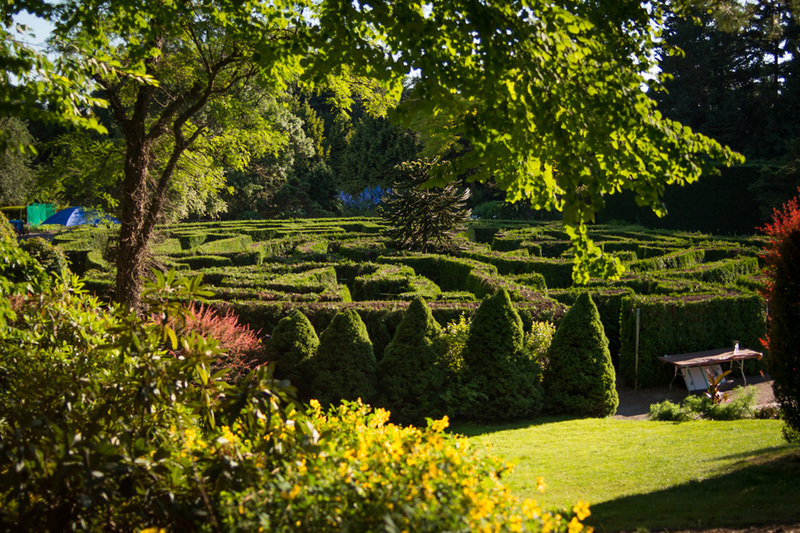 Stanley Park on the west side of downtown Vancouver is the most visited attraction. A drive around the island will reveal great photo spots of both the city and the ocean. Vancouver’s Aquarium is also on site in Stanley Park as well as a magnificent collection of Pacific Northwest Coastal Indian art totem poles. Of course, one can always marvel at the tall trees which seem to touch the skies here. The Lion’s Gate Suspension Bridge connects Stanley Park with North Vancouver on the other side of the harbor. On the north side is Grouse Mountain, the area’s closest ski resort to the city that has turned into an all year round attraction. During the non-winter months, one can take the gondola up Grouse mountain for some wonderful hiking and views of the Vancouver skyline. 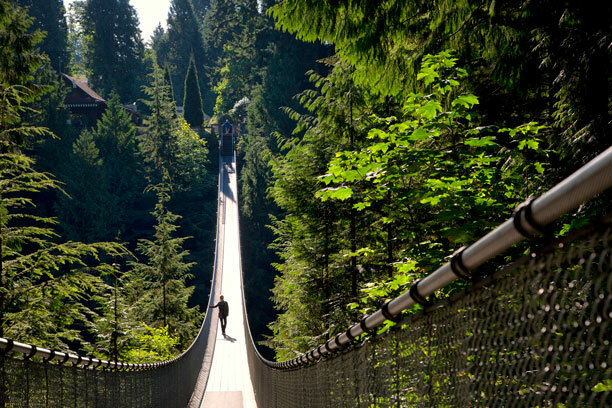 The Capilano Suspension Bridge which visitors walk across to a nice nature area is another must see nearby. One of the cuisine highlights in the British Columbia province is the salmon and one of the best restaurants to sample it is the Salmon House in adjacent West Vancouver. Dinner there with the Pacific Northwest Coast Indian art décor and spectacular nighttime views of the city is one of the best ways to finish off a day of sightseeing. Back in downtown Vancouver, the Gastown district is one of the top tourist areas for boutique shopping and souvenirs. Don’t miss the steam clock that rings on the hour. Vancouver has one of the largest Asian communities in North America so the Chinatown nearby as expected has some of the best dim sum luncheons outside of Hong Kong. 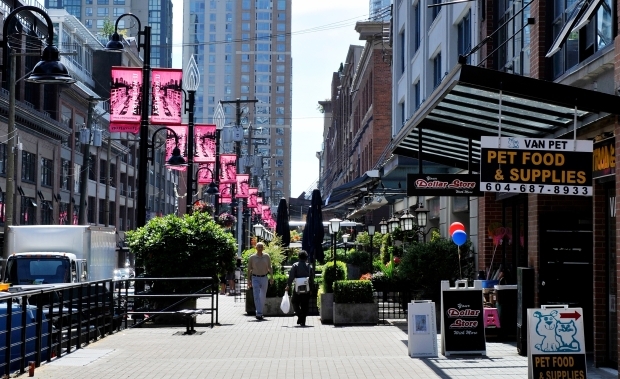 Further boutique shopping can be found in the Yaletown and Granville Island districts. If time permits, one of the recommended day trips to do out of Vancouver is to drive up the Sea & Sky highway to Whistler, one of North America’s largest ski resorts. During the off ski season, Whistler is all season resort with many activities such as hiking, biking, festivities and shopping in the village. A ride up the gondola here will enable visitors to get a bird’s eye view of the majestic Canadian Rockies mountain range. The drive itself to Whistler, about two and a half hours along the coastline, offers many wonderful scenic points as well. Vancouver is a great city to visit as one can really see how a major city can still be in very scenic surroundings. For those coming to Vancouver as the departure port of a cruise to either Hawaii or Alaska, it is highly recommended to allocate at least a full day before or after the cruise to see what the city has to offer. As I mentioned before, on a sunny day with the sea on one side and the mountains on the other, Vancouver is really hard to beat.